Super Smash Bros., the video game that started an entire series that is still going strong to this day, is turning 15 this year on April 26. In honor of Super Smash Bros. turning 15, as well as the forthcoming release of Super Smash Bros. for Nintendo 3DS and Wii later this year, we&apos;ve compiled the best moments from the entire Super Smash Bros. series. From hitting our friends with a powerful hammer to unlocking a new character, these are the moments that left us dazzled and coming back for more. 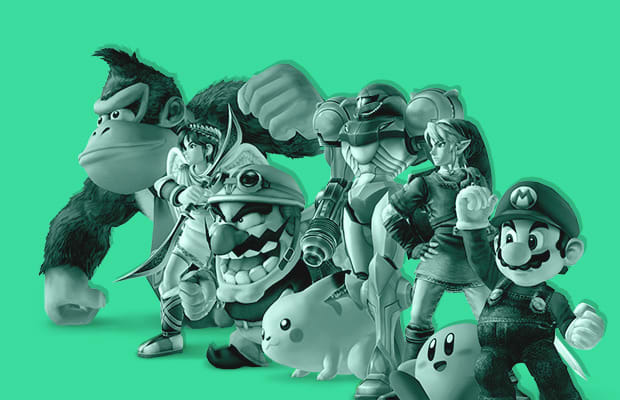 Here are the 15 Best Moments From the Super Smash Bros. series.